Ever since the last decade, more and more parents have decided to homeschool their children instead of enrolling them in brick and mortar schools. The reasons why parents choose this form of education include disapproval with the current quality of education in traditional schools; to avoid a negative environment where kids could be exposed to bullying; because of different religious beliefs; and most of all, an overall distrust in today’s educational philosophy. 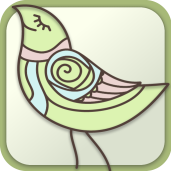 This is the perfect app if you want to keep all of your children’s lessons and activities neatly organized. 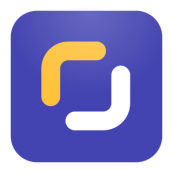 According to its creators, this app “…allows you to spend more time teaching and less time managing”, featuring an extensive array of settings, such as creating lessons for any subject, managing students over multiple school years, recording grades up to 14 subjects per students, planning book lists, field trips and task lists; and so much more! This is a tablet-only app, available for Kindle Fire, iPad, Nook and Android Tablets, for just $4,99. 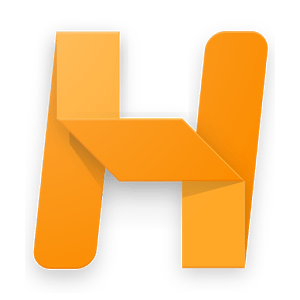 A must-have app, winner of an Appy Award for Best Family App and more than 32,000 five-star reviews on the GooglePlay App Store. This wonderful family calendar allows you to manage your entire family’s daily schedule, including to-do lists, shopping lists, food recipes and family journals. If you are looking for a fun and effective way to start including your kids in the world of household’s chores, then look no further. With this app, you will motivate them to do their daily chore activities, by earning stars for chores completed, that they will progressively accumulate and then exchange for rewards that you’ve previously created. With this app you will finally get a handle on your kid’s media habits, helping you set time limits for their devices and syncing them with their eating, homework and outdoor time schedules, creating fun checklists of things to do and motivating them with rewards of your creation. 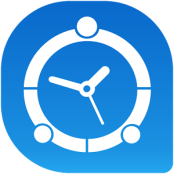 This app is available on Apple’s AppStore and on GooglePlay. 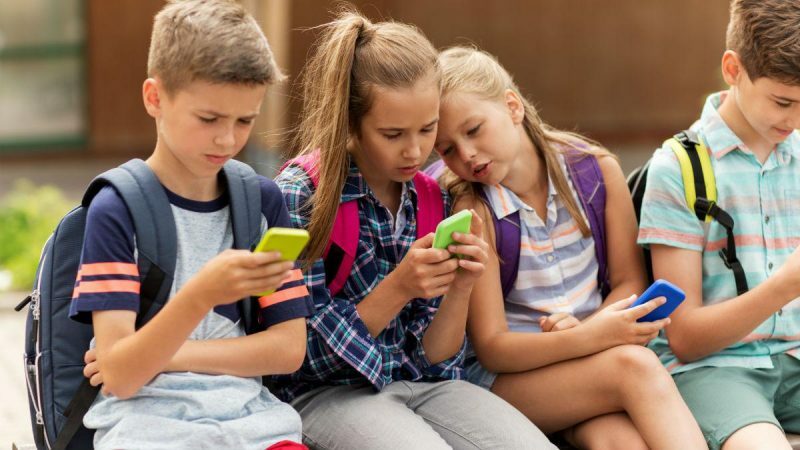 Manage the media content on your children’s devices: This powerful tool allows you to block apps and websites that you consider could be not age-appropriate, as well as keeping a detailed location history of your kid’s whereabouts. 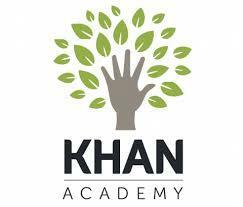 “Khan Academy allows you to learn almost anything for free”, is the motto of the app. Using this incredible tool, you’ll have at your disposal more than 10,000 explanations and videos for subjects such as math, science, economics, history, geography, and so much more. According to Android Authority, Today In History is one the 10 best apps for Android. 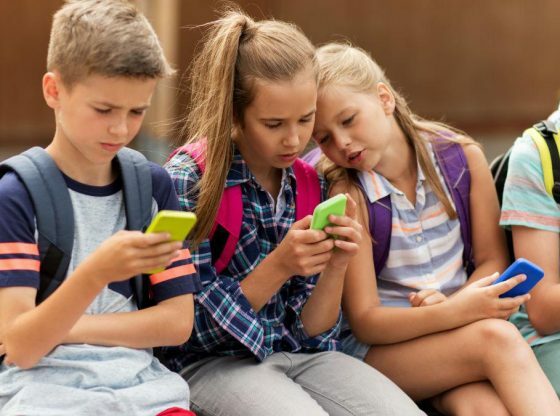 With this app, your kid will receive daily history fun facts, namely: events, births, deaths, and more, with certified Wikipedia-sourced information. 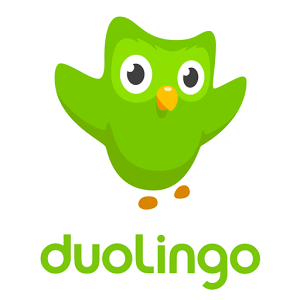 With more than 4,000,000 five-star reviews on GooglePlay, Duolingo is today’s go-to app if you want your children to learn foreign languages in a fun and exciting way: They’ll learn how to speak, listen, read and write from a selection of 20+ languages, including Spanish, French, German, Italian and Portuguese. All of this completely free! 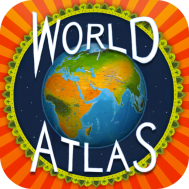 Barefoot World Atlas is an interactive and fun tool with which your kids will “Fly around the magical globe and explore the Earth like never before”. Join them in exploring the Earth’s continents, oceans, countries, and learning about different people, animals, and plants living across the globe. An excellent app that allows kids to improve their reading skills and habits with more than 250 short stories (including fiction and nonfiction), by focusing on their fluency, using a fluency timer that calculates wpm per reading attempts, and comprehension questions to check their ability to understand what was read.